If you were to die today, do you think you would go to Heaven? Let’s say you did die, and you found yourself standing at the gate of Heaven. God the Father is standing there and He asks you, “Why should I let you in?” What would you say? It’s the question that has plagued the human mind since the beginning of time. Before you leave this website, you can KNOW FOR SURE that you have ETERNAL LIFE! What you do from here is totally your decision; but if you truly want to follow the leader, Jesus Christ, all the way to heaven, there are some things that you must do. It’s been said that a man is only as good as his tools. Well, we’ve done the hard work and would like to share some of our tools with you! Rev. 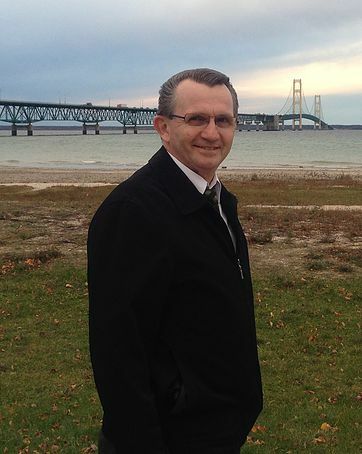 Randy Saylor has served under the cutting-edge leadership of Dr. Mark T. Barclay for over 30 years at Living Word Church in Midland, Michigan. He has served directly as Flock Care Minister for 19 years. An evangelist to his own community primarily, Rev. Saylor has led more than 500 souls to Jesus through one-on-one ministry and the various outreaches of Fishing for One Ministries. He has traveled to Honduras, Bolivia, Peru, Philippines, Israel, Mexico, and Canada; also, in the USA: Alaska, Hawaii, and most of the other 48 states. 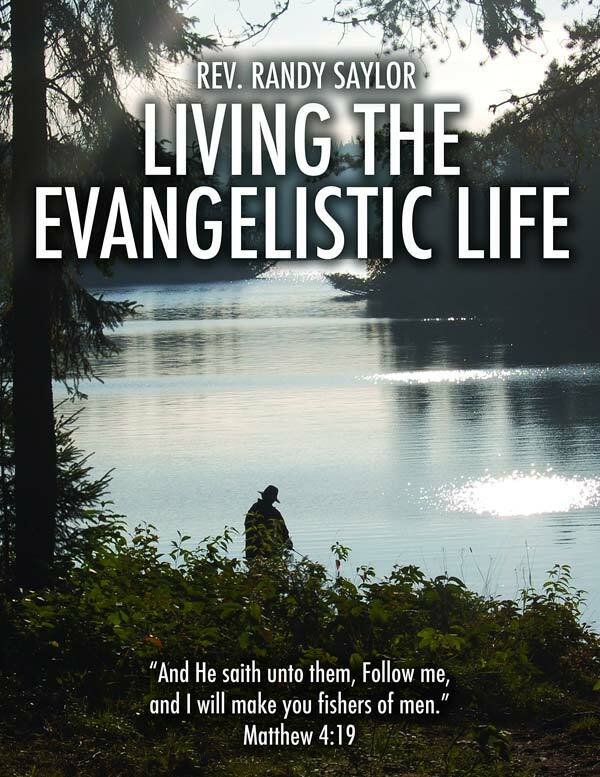 Living the Evangelistic Life is a powerful, testimony packed, Bible-filled manual for anyone seeking to accelerate his or her personal evangelism skills. Designed to be used in a classroom setting or for personal study, Living the Evangelistic Life will drive you to be the best you can be as an ambassador for Christ. Cutting to the heart, it will both challenge and encourage you to want to win souls to our Master, to rescue them out of darkness and bring them into the family of God.